We are now taking expressions of interest for semester 2 2019. 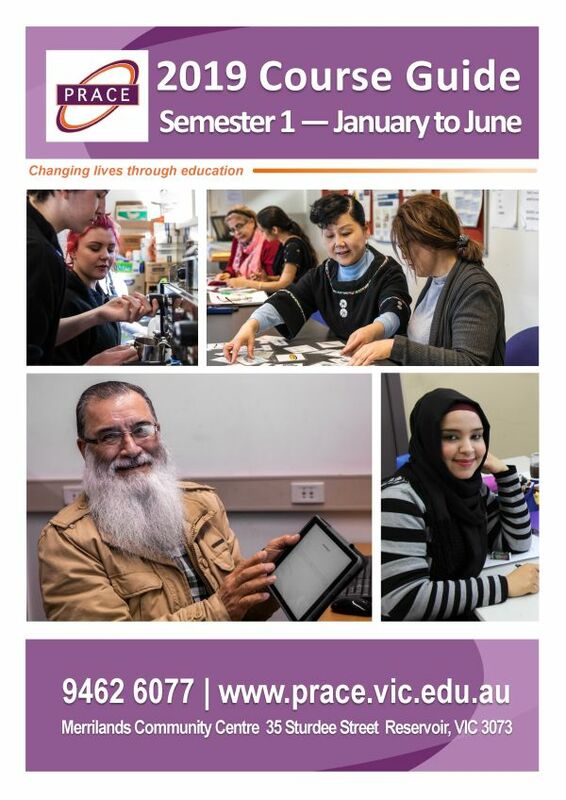 Contact us using the form at right, email office@prace.vic.edu.au or ring us on 9462 6077. Description: Develop the basic skills needed to work as a Kitchen Hand or Front of House service in a café or restaurant. Amenities Tea & coffee provided. BYO lunch/snacks. Term 1 begins on 29 January 2019. Enquire now and enrol at our office. Students are required to have a Unique Student Identifier (USI) to commence any accredited training in Australia.